Feel free to share these graphics with family and friends! 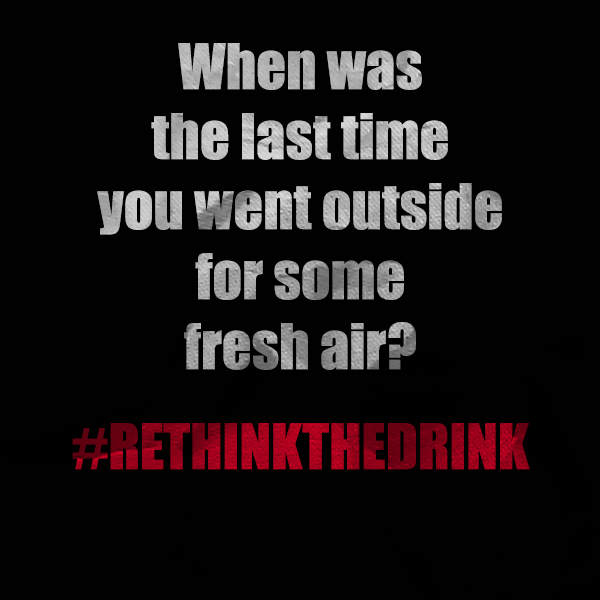 Remember to Rethink the Drink this weekend! 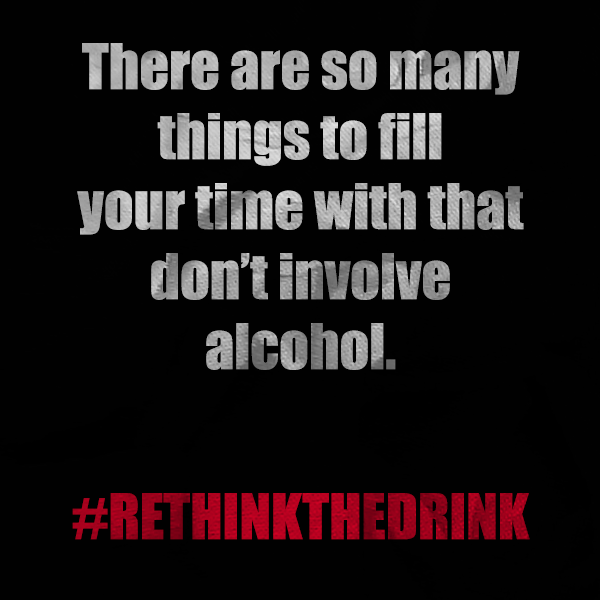 It is no secret that binge drinking and underage alcohol misuse are activities that can lead to death or serious health problems. 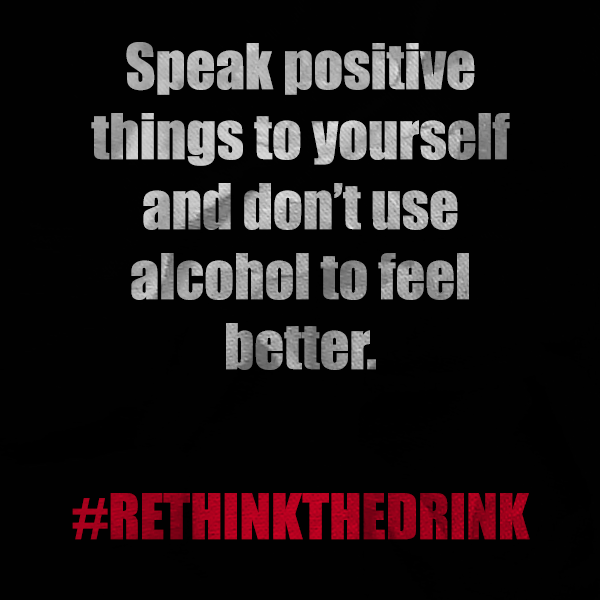 In today’s post, we wanted to share several links with stories of when binge drinking or alcohol misuse turn deadly. Use these stories to help inform your own decisions. 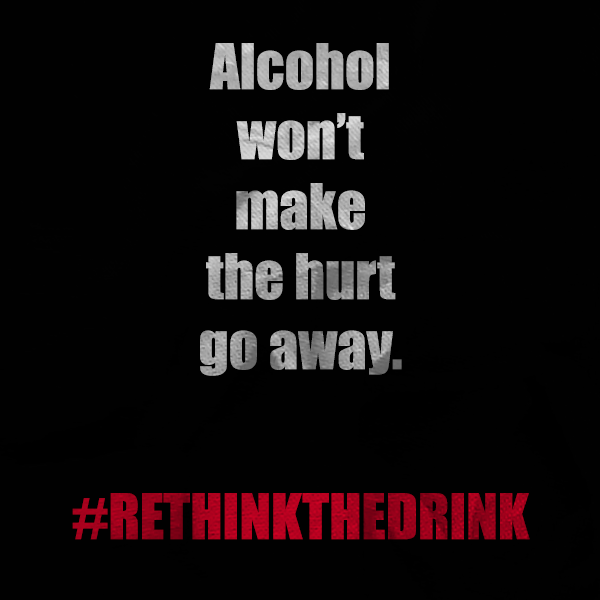 Rethink the drink this weekend! 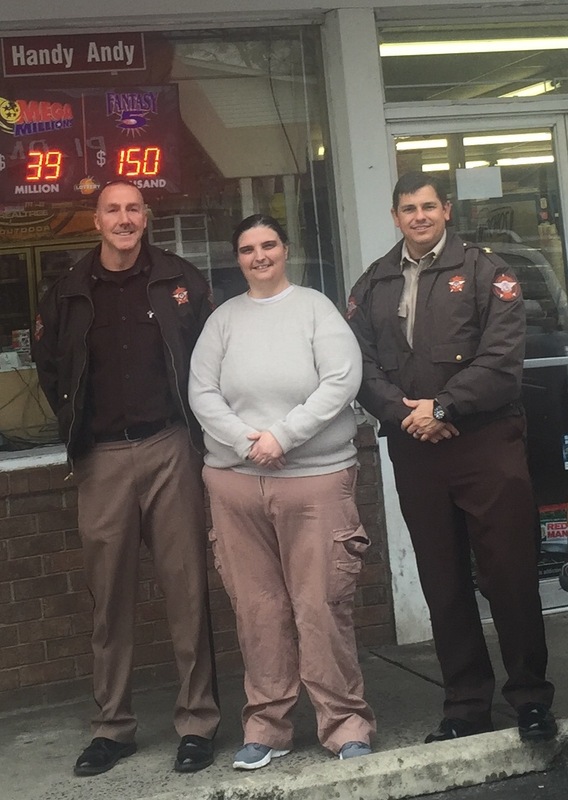 Today Polk Sheriff Johnny Moats and Deputy Jonathan Blackmon visited eleven Rockmart business that sell alcohol. 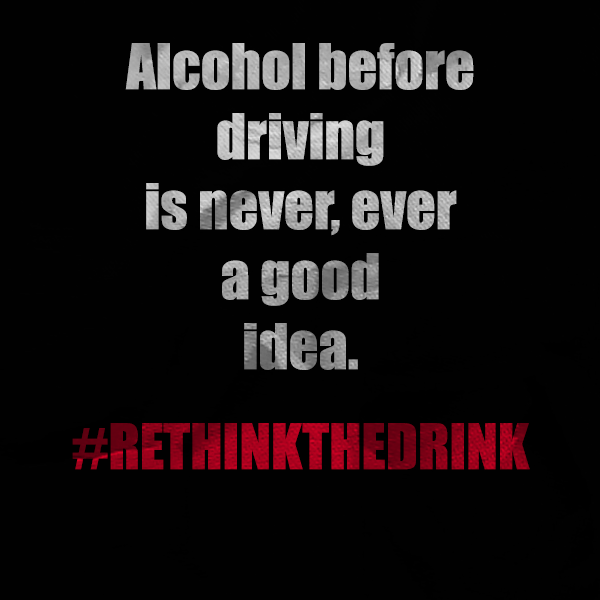 The purpose of the visit was to give feedback on the Rethink The Drink Compliance Check strategy. Feel free to share these graphics with your friends and family! 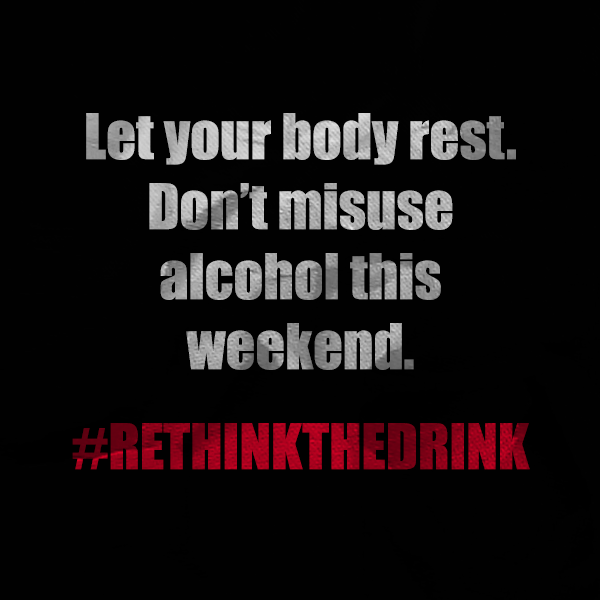 Remember to rethink the drink this weekend!